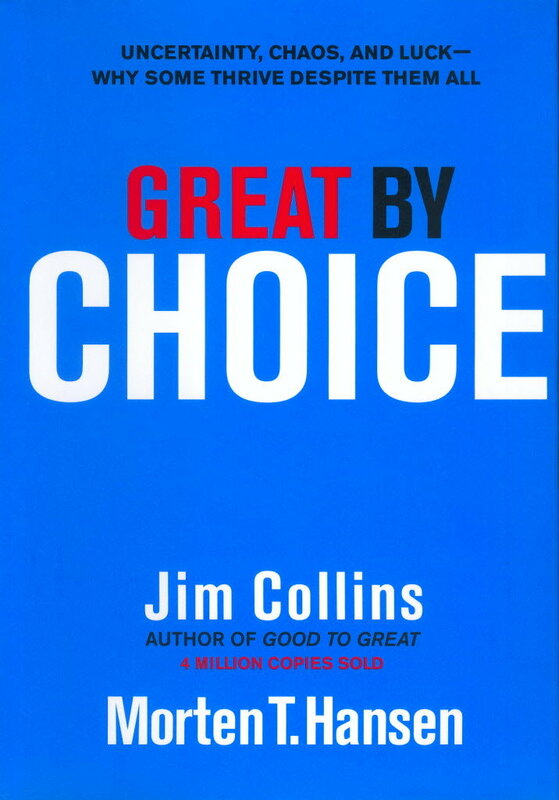 Jim Collins never disappoints!. This is another truly great book by Jim. A comparative study of organizations that thrives regardless of adverse conditions. The research subjects used by Jim is also a compelling read. Companies such as Microsoft, Intel, Southwest airlines, Skyter, Amgen, Biomet are compared against their lesser counterparts.